The supreme court today agreed to give a hearing and accept detailed statements from several journalists who were asked by their organizations to quit after their names surfaced in “Essar leaks”. The court had earlier sought the responses of the Centre, CBI and the Essar group on a plea by noted lawyer Prashant Bhushan for a court-monitored probe into the “revelations” of the company’s leaked e-mails, which allegedly point to an “unholy” nexus between politicians, bureaucrats, corporates and journalists. When Bhushan objected to making the journalists also a party, Thakur told Bhushan in a lighter vein “ Why are you objecting Mr.Bhushan, they are all your dear friends”. “This issue is also very much like (the row over) Niira Radia tapes, which exposed the politician-bureaucrat-corporate nexus for the first time. A court-monitored probe by an SIT or the CBI is very essential to get to the root of it,” Bhushan had told the court. After targeting several senior journalists and Cabinet Minister Nitin Gadkari earlier, Bhushan had named several other politicians in the court. He said Congress leaders Digvijaya Singh, former coal minister Sriprakash Jaiswal, and BJP leader Varun Gandhi secured jobs for the people they knew in Essar. The SC repeatedly asked Bhushan to reveal the source, but he refused. He also submitted to the court that internal emails and documents of the Essar Group proved it has been cultivating ministers, politicians, bureaucrats and journalists in order to serve its business interests. 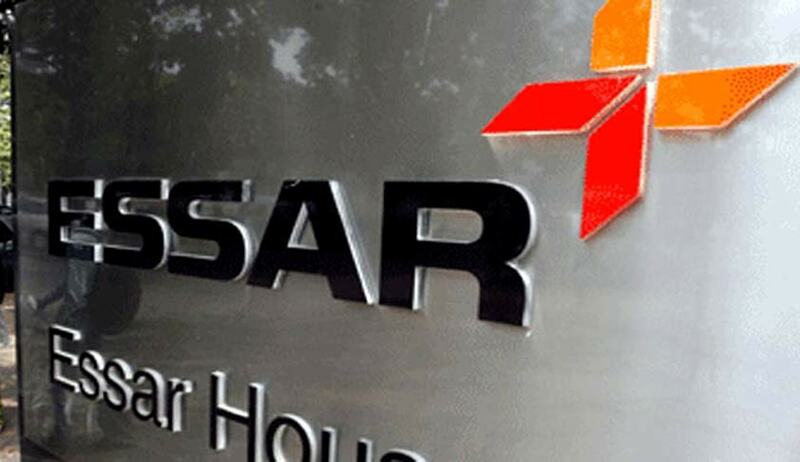 “Essar, in turn, apparently gets favours from such influential persons who can take executive decisions, change public policies, raise questions in Parliament, leak confidential government documents and plant stories in the media,” he told the court. Refusing to reveal his source, he told the court “the person who gave all the information was an Essar official who has already quit. He was unhappy with what was going on. He has already been physically threatened”. The bench, also comprising Justices Kurian Joseph and R. Banumathi, asked Bhushan if there was any link between the favours granted by the bureaucrats and politicians to the group and reciprocation of the same. “Is there any correlation as to what they have got in response of their professional functions”, it said, adding that there has to be a reciprocation of favours. Responding to the query, Bhushan said all these officials and ministers, who received favours, knew that they have been dealing with the files of the particular company in their professional capacity. He also referred to various email communications to claim that there has been a nexus among politicians, bureaucrats and the company. He cited a provision in the Prevention of Corruption Act to say that the mere acceptance of gifts and favours is sufficient to infer culpability under the Act. On being asked about the authenticity of the emails on the grounds that they might have been deleted, the lawyer said any forensic investigation can authenticate them.